What, me worry? Fretting about that upcoming home inspection? Are you planning to buy a home? Congratulations! That’s as huge undertaking and, when the papers are signed, quite an accomplishment. Before dotting the i’s and crossing the t’s, though, there’s something you should become familiar with: a home inspection. Whether you’re buying or selling a home, you’ll likely be faced with a home inspection. Some believe such a home inspection can be a stressful process. After all, it plays a major role in the home buying and selling course of action. In fact, it’s the number one deal breaker in the home buying process. At the end of the day, however, a home inspection doesn’t have to be a nerve-wracking experience. So, exactly what is a home inspection? The American Society of Home Inspectors (ASHI) defines it as an “examination of the current condition of a house.” However, the home inspector “. . . will not pass or fail a house but rather describe its physical condition and indicate what components and systems may need major repair or replacement.” That’s right, there is no “pass” or “fail,” just an assessment. It goes without saying a typical home inspection will include the HVAC system. 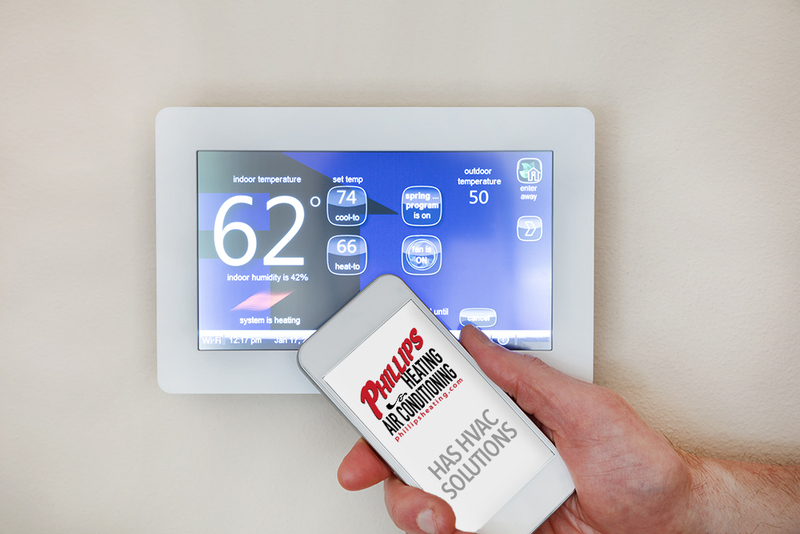 Keep in mind your HVAC system is essential to SAFELY maintaining the air temperature and humidity in the home. When working as expected, the unit will create HEALTHY balance and comfort in your abode. However, a home inspection can reveal some rather unpleasant details about a home’s HVAC system, ultimately impacting the final sale. Malfunctioning equipment raises questions about air quality, energy bills and even provide a picture of the general overall condition of the home. That’s why we’ve compiled a list of the most common HVAC problems home inspectors encounter when inspecting homes, so you can become familiar with what to look for (and prepare for) before you buy or sell. Furnace inspections may well uncover furnace faults. Here’s what you (and your inspector) should be on the lookout for when inspecting the furnace. Visible leaks. There could be a myriad of things causing your furnace to leak, such as nearby plumbing. Shaky or rickety noises. More times than not, that shuddering sound coming from the furnace is a loose part or two inside the unit (such as a circulation fan). If an inspector locates this, he or she might propose your get the furnace professionally tuned and screws and bolts tightened. Health and safety concerns. The heat exchanger is the part of a furnace that separates the combustion activity from the air you and your family breathe in. If this isn’t functioning as intended, you could place everyone in the house at risk to noxious gases including carbon monoxide. Warning: Let’s take a moment to pause here. Carbon monoxide can be deadly. 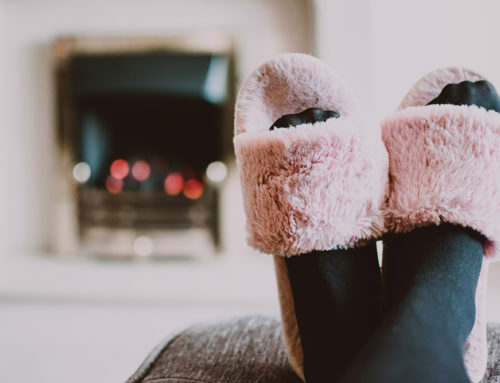 If a carbon monoxide leak is uncovered during a home inspection, it’s utterly essential that the seller hire a licensed HVAC contractor to fix the problem. It not only jeopardizes the buyer’s health, it likely threatens the current owner’s health, too. Poorly installed flue pipes. The flue serves the purpose of a vent pipe. Exhaust gas created during combustion moves through flue pipes from the furnace to the outside. That’s why the flue pipe needs to be properly supported and kept away from any flammable materials. Missing parts. This might be hard to believe, but a common HVAC problem found during home inspections involves actual missing parts. If a home for sale is vacant, it can become a target for theft because a number of components inside the HVAC equipment can be scrapped for cash. Clogged condensate drain. Condensation gathers during the cooling process and is usually removed through a drain. If this drain gets clogged, the condensation will back up and cause potentially damaging moisture issues. Un-level condensing unit. This particular piece should sit on a pad that should be level. An unlevel condenser lessens the effectiveness of lubrication in the tubing, adding stress to the refrigerant lines. Leaky ductwork. This is another of those issues that are applicable to both your heating and cooling systems. Ductwork delivers the goods when it comes to HVAC systems and if it’s not installed and sealed correctly at the connections, you can lose heated or cooled air into attics or inside walls, affecting the home’s comfort level as well as wasting energy. Gas line leaks. Have them checked during the inspection. Refrigerant leaks. Primarily a result of weak joints or faulty connections in the A/C or heat pump. Be aware that unattended refrigerant leaks can translate to huge repair bills. Water around the furnace and/or coil. Normally triggered by a clogged or broken drain, which can result in condensation issues. 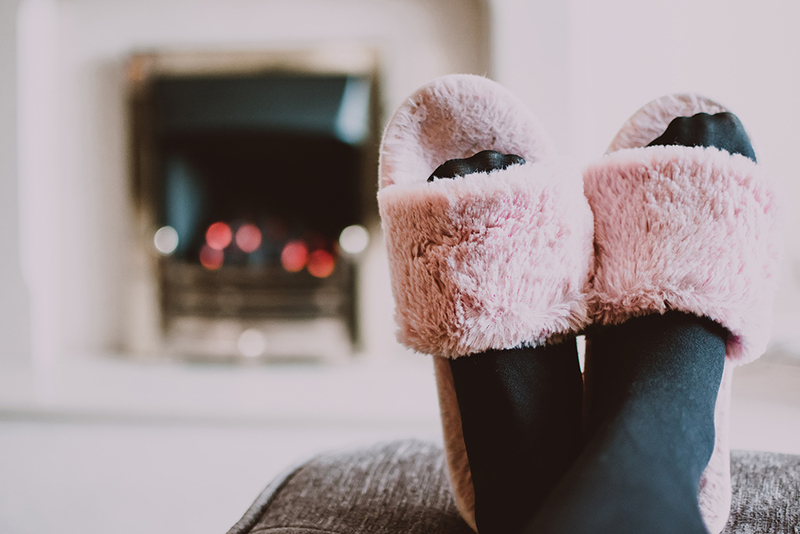 Have you ever been in a home where a couple of the rooms are comfortable, yet others are just darn-right oppressive (or freezing in the winter)? Not only is it wearisome, but it can lead to expending more energy and spending more money as you attempt to troubleshoot the issue. If the home suffers from uneven heating, there could be one of several causes. It’s rather common place for an older home to be drafty. If this is the case, you may want to obtain an energy audit to find out exactly where the air is escaping the home. Dirty/clogged filters. Filters must be changed routinely to maintain abundant air flow and avoid concerns with both heating and A/C functions. Filters were initially intended to keep and HVAC system’s mechanical components free of dirt and dust. Today’s filters are designed to also help clean the air while the unit is running. Blocked or clogged filters not only interrupt the free flow of the air, they can affect the air quality. Dirty/clogged coils. 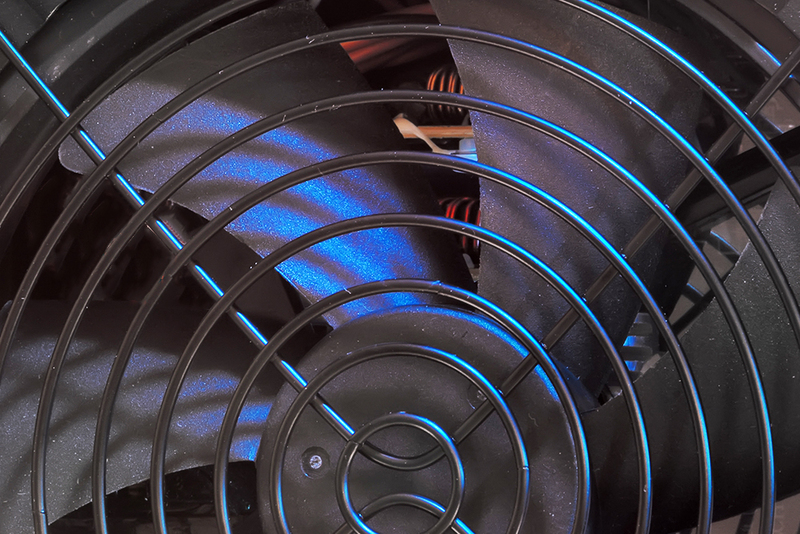 Dirty coils can restrict air flow and lower the unit’s energy efficiency. You need to be sure that all plants or other obstructions are kept at least a foot back from the condenser unit. You can also clean the surface periodically with a brush or vacuum. Are there signs of poor equipment? To help understand the current state of the HVAC equipment, it’s crucial to take into account what might cause it to fail. Here are some indicators of poor equipment. It’s not been properly maintained. Age isn’t the only issue to keep in mind when determining how long the HVAC system will survive. Routine maintenance checks over the years have a big impact on the system’s longevity and will help assure it’s always functioning at peak efficiency. If the previous owners haven’t been servicing it on a regular basis, a trained HVAC technician will be able to tell rather quickly with a cursory inspection. It wasn’t installed properly. Proper installation is essential not only for efficient operation but importantly for the occupant’s safety (think gas leaks, carbon monoxide issues or fire hazards). That’s why it’s so critical that you make sure the inspector is checking for correct ventilation, power source connection and proper ductwork. 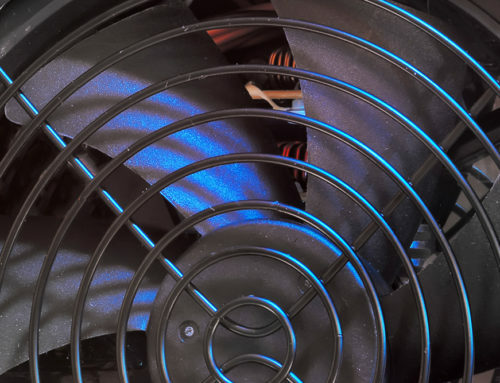 Is the system properly ventilated? Ventilation is crucial to both a home’s comfort and safety. So, when checking a home’s ventilation, you need be on the lookout for these issues. Mold from over sealing. Occasionally, homeowners will seal their attics to help save energy. If done improperly or to excess, however, it could lead to serious problems. Where there is a lack of adequate ventilation, homes can generate too much moisture. Guess what? When combined with heat, you end up with mold! Bathroom to attic vents. In the past, housing codes didn’t promote standards for ventilation. As a result, it’s a common HVAC issue to come across bathrooms that vent to the attic instead of the roof. You can almost predict the outcome here. When the moist air from the bathroom streams to the attic, it’ll turn to mold. Furthermore, it could also damage the wood and other structural elements. Ventilation style. 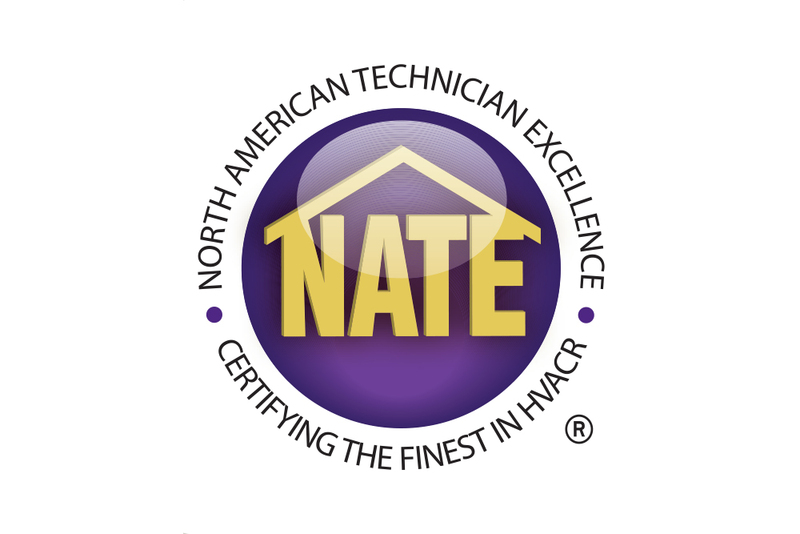 There are several choices for interior home ventilation you need to be concerned with – make sure you’re working with an HVAC expert to decide if the one currently installed best suits the home, your lifestyle and the region’s climate. Should the buyer or seller replace the old HVAC system? You’ve made it this far where both the buyer and the seller are ready to make the deal. You like the house, the inspection is done, you’re already picturing yourself sitting in your new living room. The seller is ready to get out. They’ve lived there long enough and are already picturing themselves in something newer. This is when you bring up the 20-year old HVAC system. They are quite aware of it, likely having dealt with problems the last several years, and knowing full well it’s on its last legs. They regret they didn’t replace it five years ago when their HVAC tech recommended doing so and now, you’re telling them it’s a potential deal breaker. What do you think they’ll do? Do you think they’ll take the time to search for a company that has people with integrity to do the work, using tip-notch products backed by warranties? Probably not! They’ll likely buy the cheapest thing that meets minimum standards. They’ll be out soon, and it’ll be your problem in a couple of years. Then, it’s simply a matter of who bears costs, which can be negotiated. Oftentimes, the work can be performed in the days between the closing and when the move takes place. As the buyer, you’ll move in with peace of mind knowing who did the work and having a voice into what system is in place. Another option is to simply ask the seller for cash upfront so that you, the buyer, can partner with a professional. As a home buyer, you simply assume the home inspector has properly assessed the heating and cooling equipment. Truth is, he or she may simply turn on the furnace and A/C system to make sure they work. Even if the furnace and A/C seem to be working properly, there could be an underlying glitch that just isn’t spotted by the inspector (such as a cracked heat exchanger). General home inspections comprise quite a bit of ground – the foundation, overall structure, exterior and roofing, plumbing, electrical and more. Problem is, many home inspectors are not HVAC specialists. 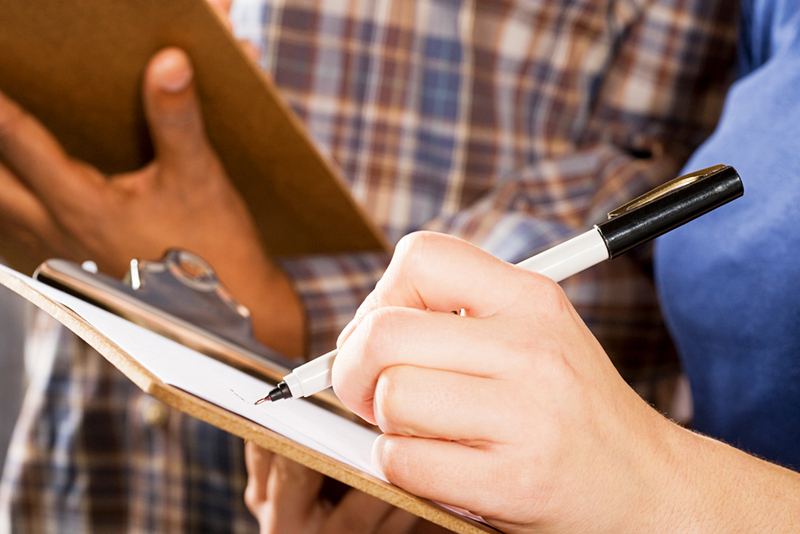 They don’t have the tools or know-how to conduct a truly thorough HVAC inspection. They will even incorporate disclaimers on various home inspection forms attesting to this. Keep in mind that HVAC systems, not unlike cars, can work even if there are major undetected problems. Did you know that there is no licensing requirement in Pennsylvania for home inspectors? Your home inspector is looking at all areas of your home but may not be paying enough attention to the capability and efficiency of the HVAC system. 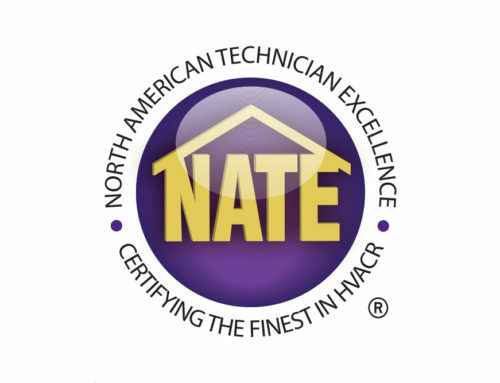 Common home inspection findings could include large HVAC issues, but some of the smaller ones that go unnoticed can cause significant damage in the near future. 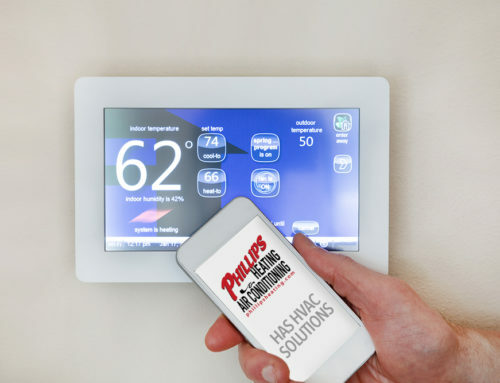 Before settling into your new home, work with the team at Phillips Heating & Air Conditioning to give your home a thorough going over before you cross the t’s and dot the i’s.